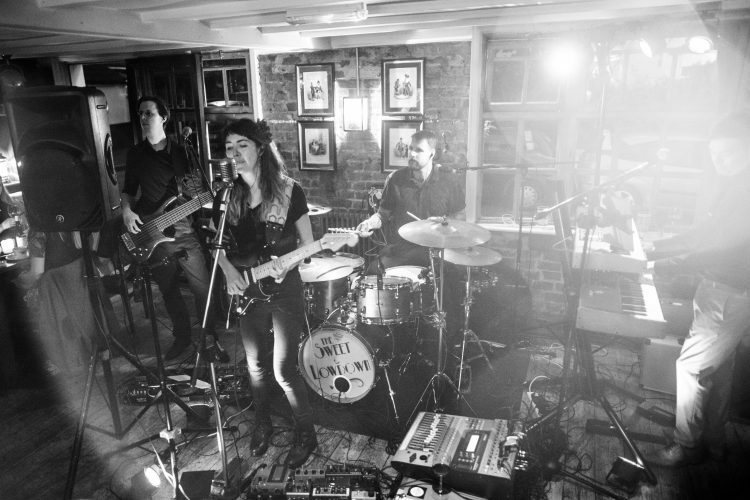 The Sweet & Lowdown are a modern party band with an old soul. 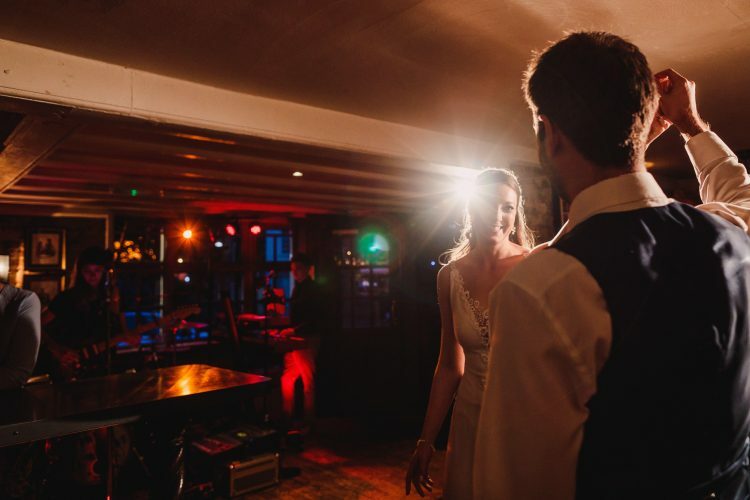 Whether you're looking for a high-energy knees-up, a night of cheek-to-cheek romantic tunes, or a mixture of both, they will fit the bill! 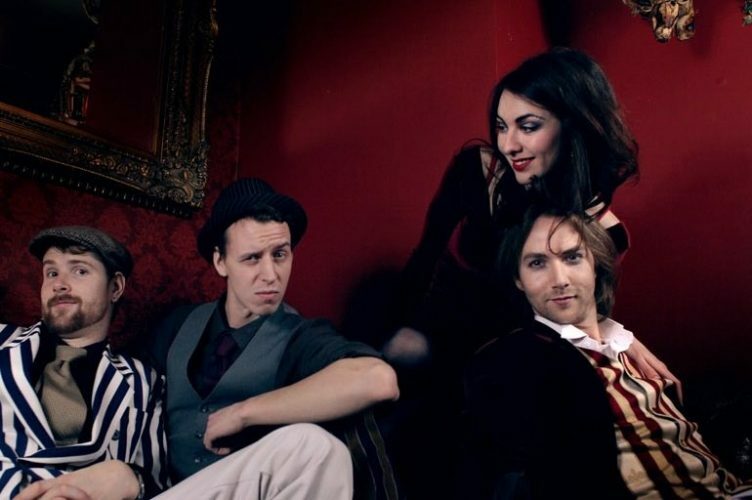 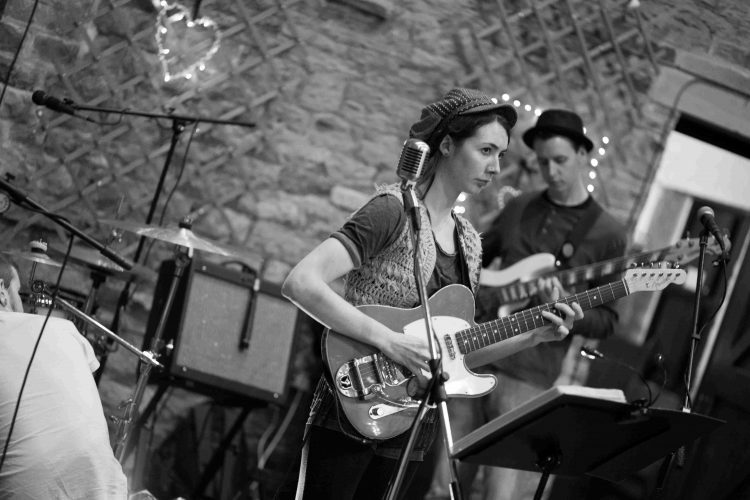 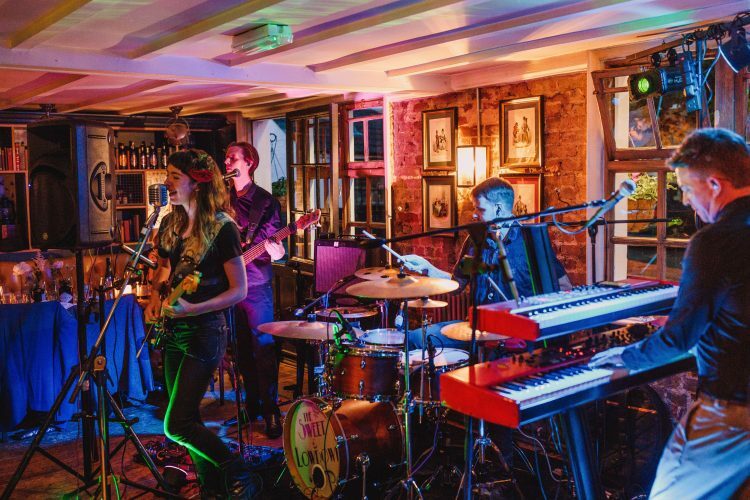 The band have an extensive song list that delivers fantastically-crafted interpretations of the last century's coolest classics, ranging from swinging standards by Fats Waller and Ella Fitzgerald to quirky renditions of floor-filling pop music by Jeff Buckley, TLC, Blackstreet, Amy Winehouse and Bruno Mars. 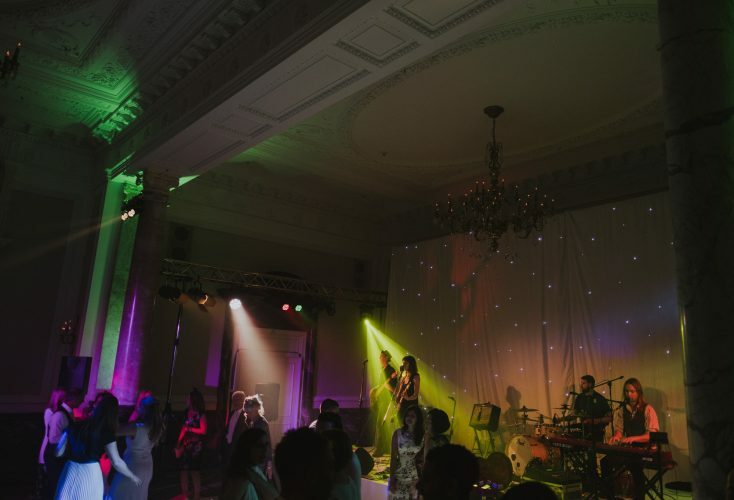 All songs are executed with great finesse and with a strong emphasis on tomfoolery and fun, to ensure a memorable night! 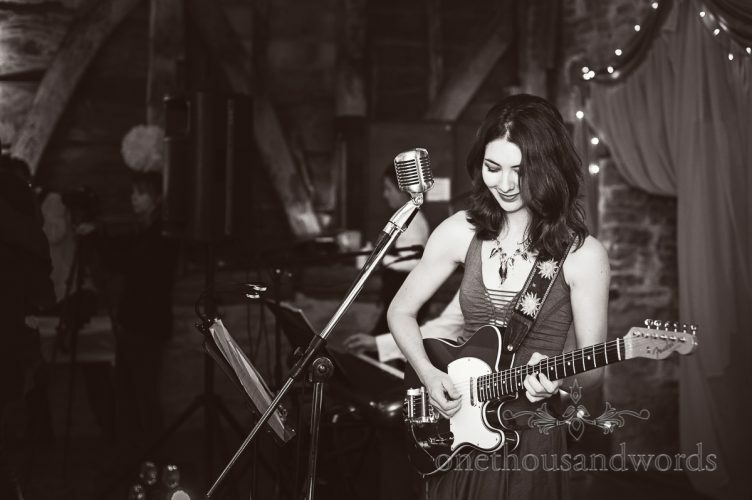 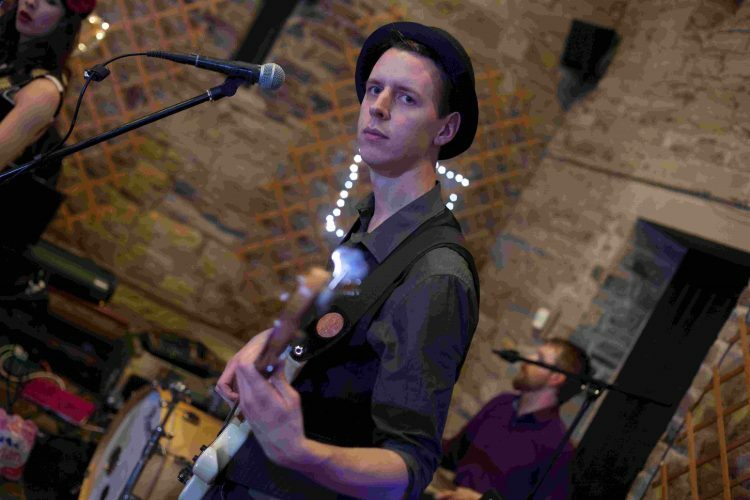 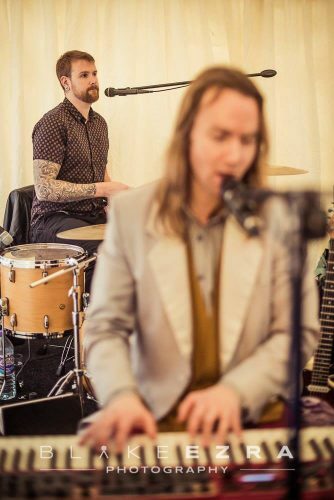 The Sweet & Lowdown’s wedding performances are legendary and they recently made it through to the final rounds of The Wedding Industry Awards 2018 (in the South East bands category). 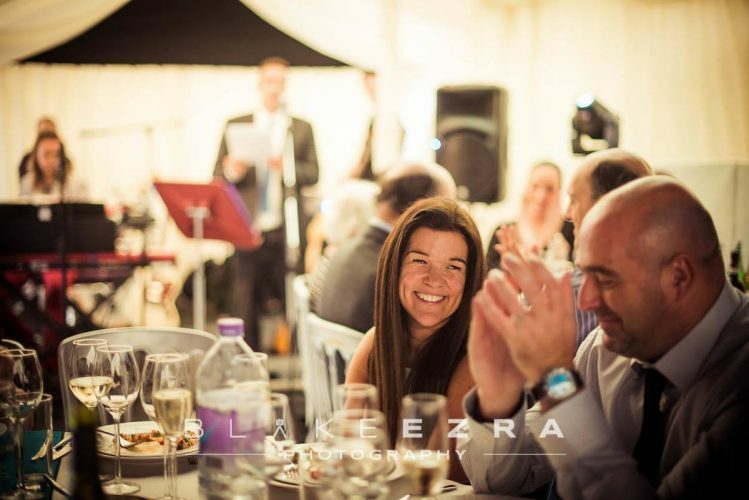 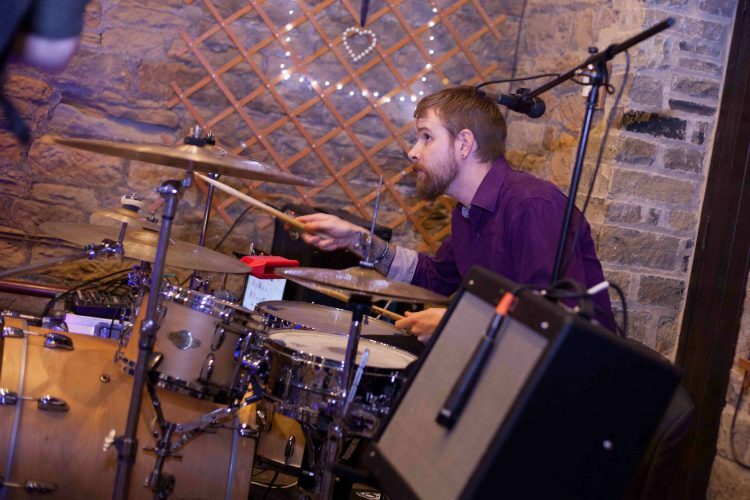 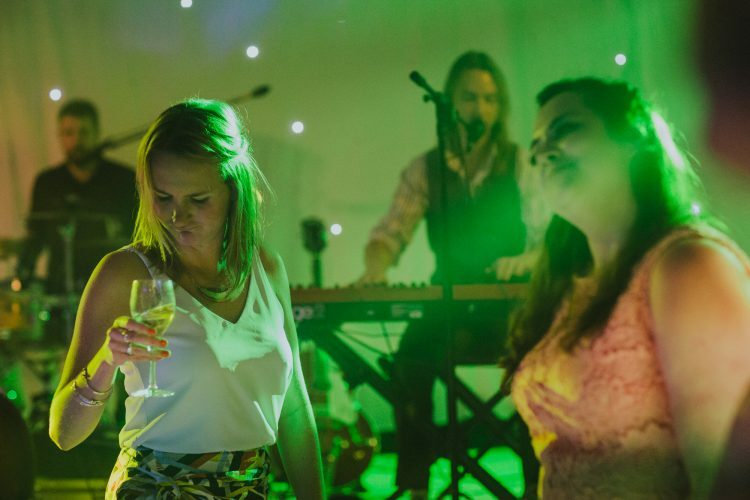 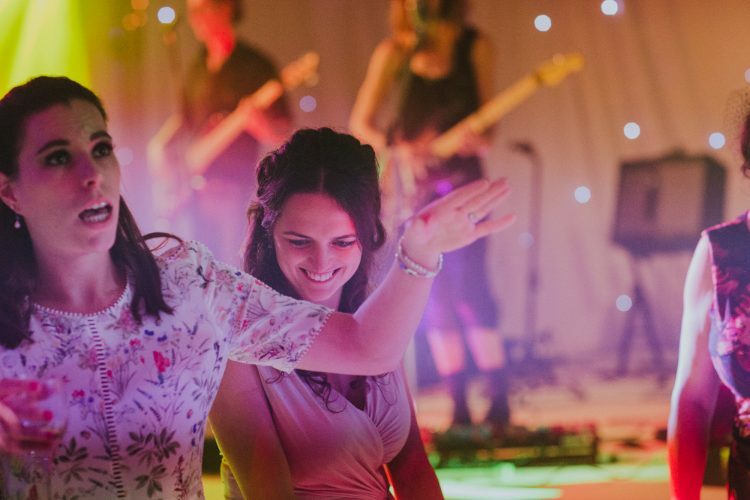 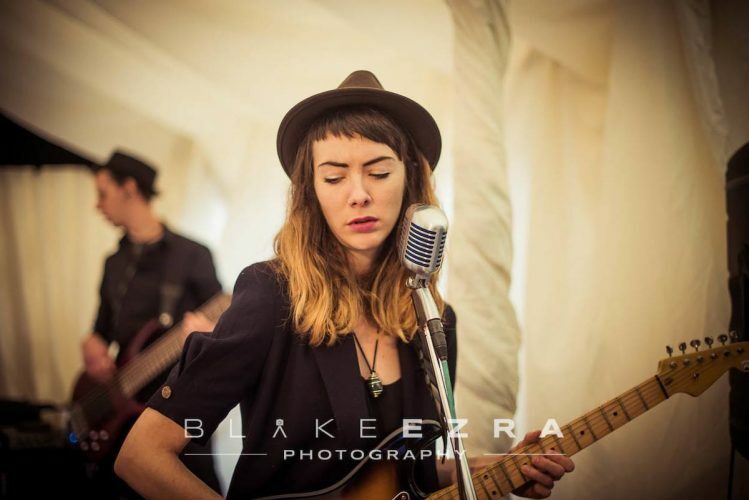 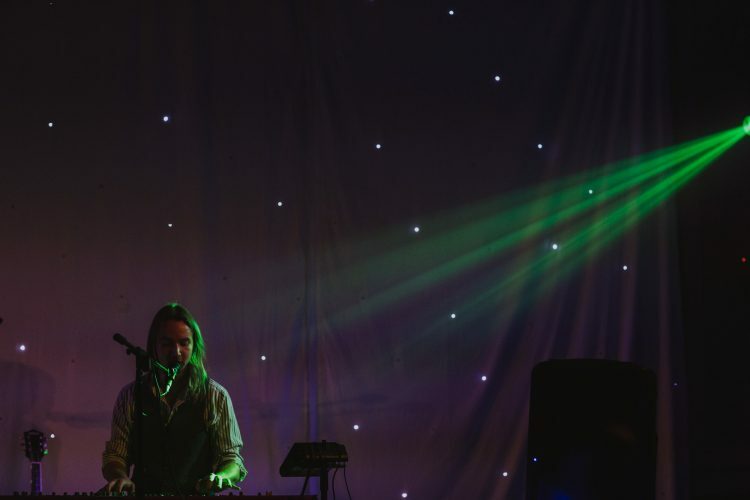 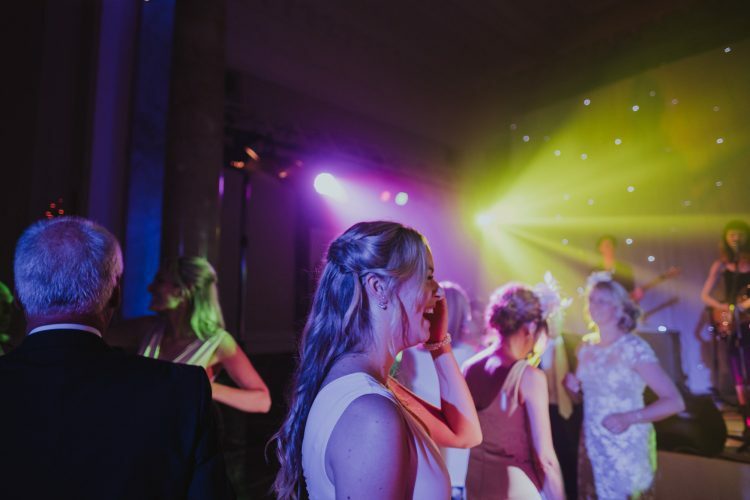 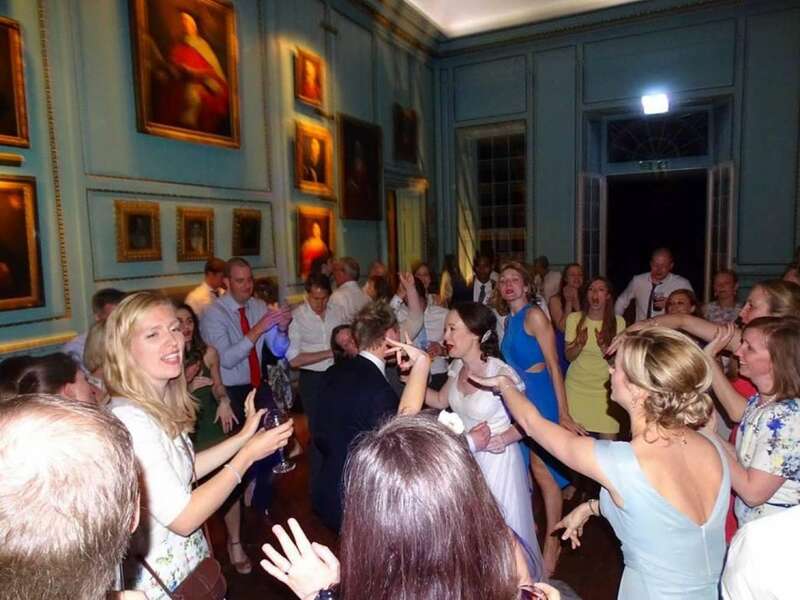 They've played hundreds of weddings over the last few years at venues all across the UK including Cripps Barn, Larmer Tree Gardens, Tunnells Beaches, Loseley park, Lains Barn, The Dome, Brighton, Hazlewood Castle, Wooton Lodge and Old Luxters. 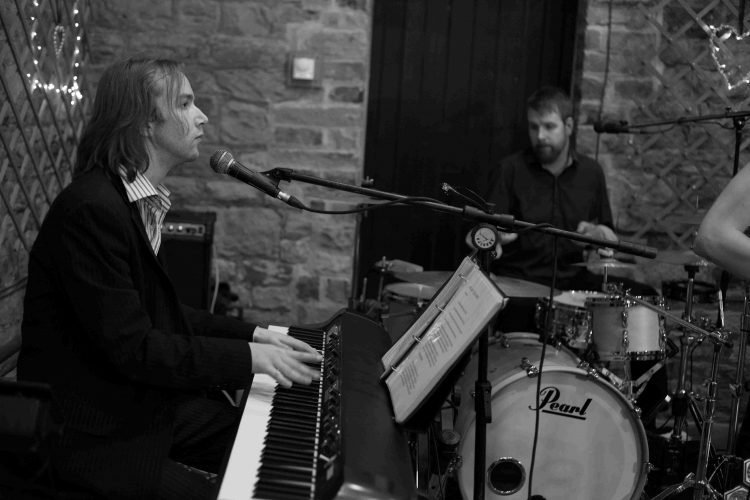 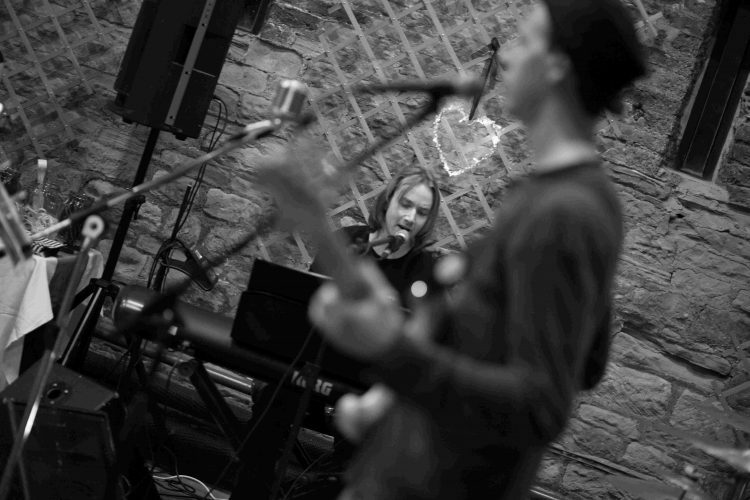 The band’s corporate client list includes John Lewis, Lloyds TSB, SSQ, Smyle Creative and Sisdoq amongst many others. 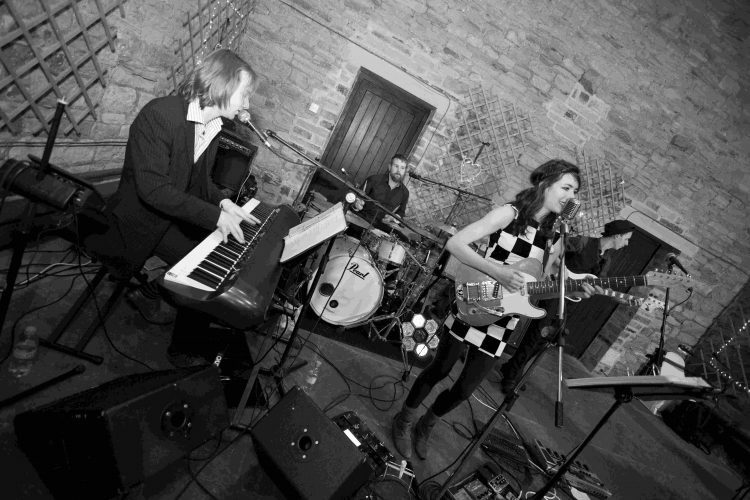 The musicians in the band have performed sessions for Bat For Lashes and 30 Seconds To Mars, composed and scored for TV documentaries, and performed all across the globe. 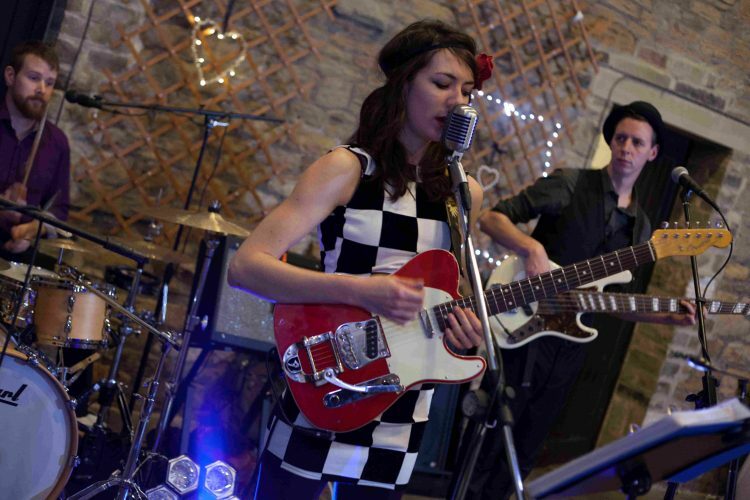 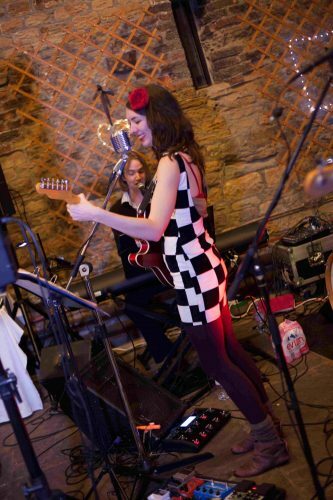 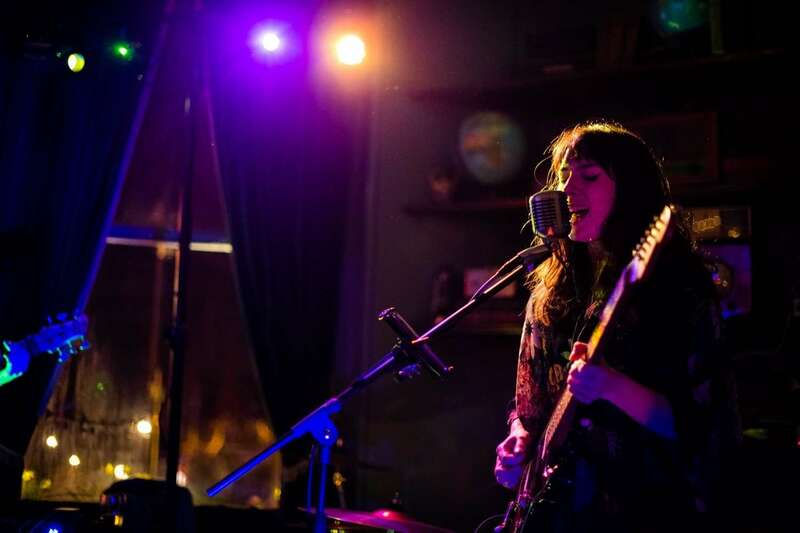 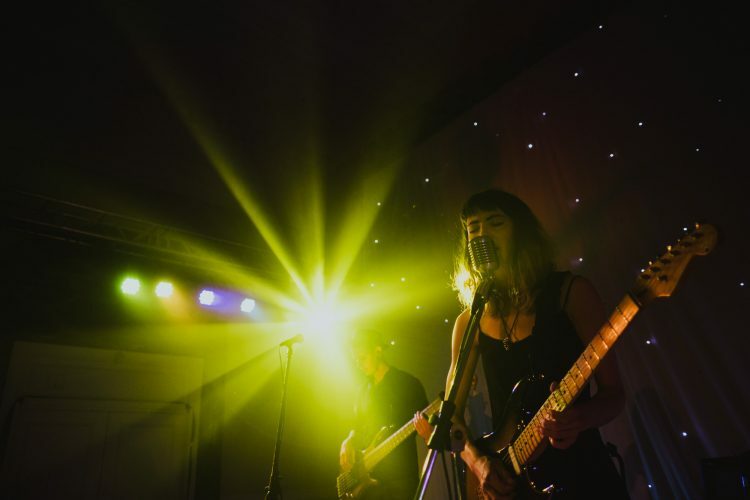 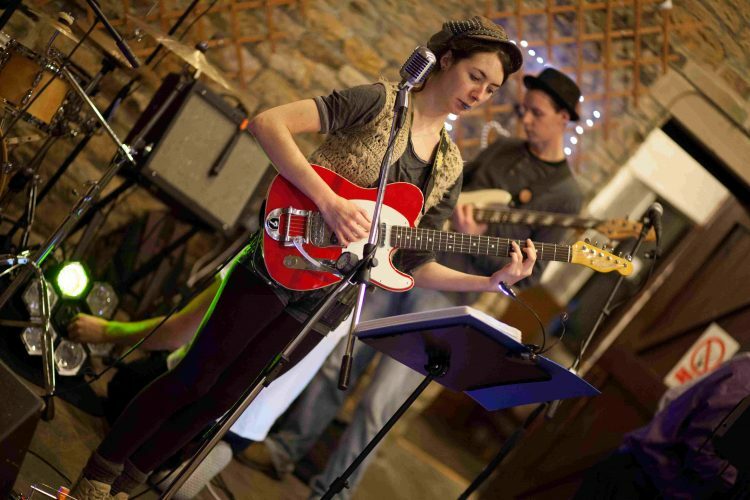 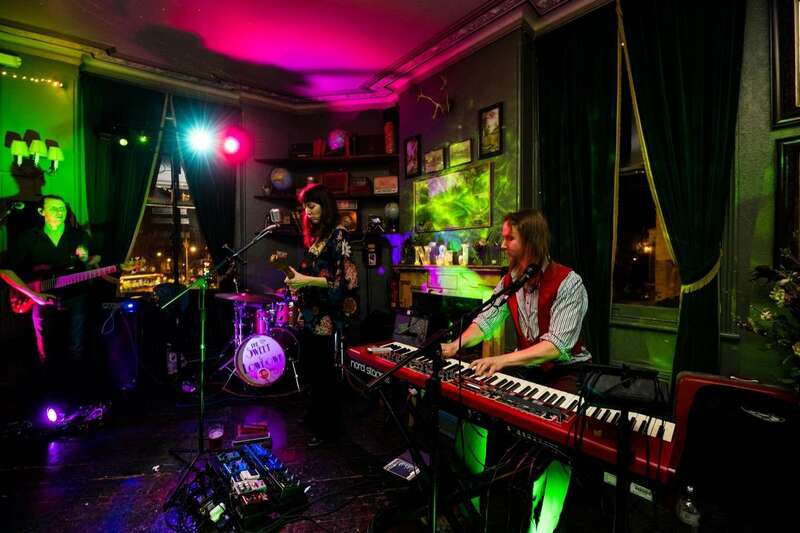 The Sweet & Lowdown combine tailored and arresting performances with a friendly, easy and attentive service. 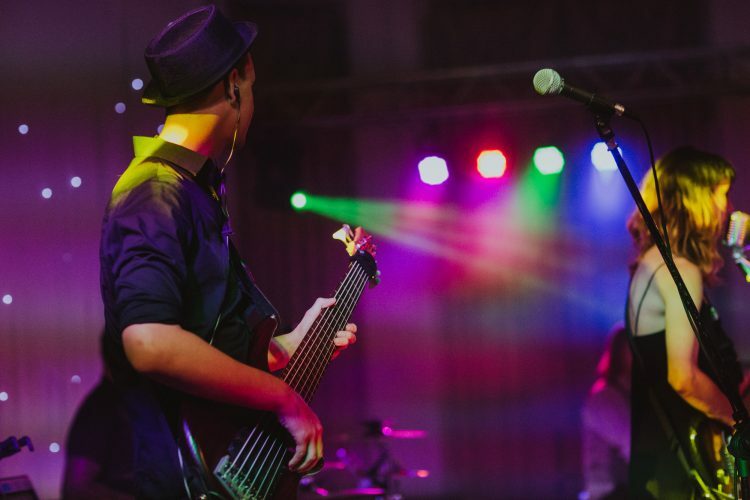 All of the band's equipment is top quality, self-contained and fully PAT tested to meet any venue's regulations. 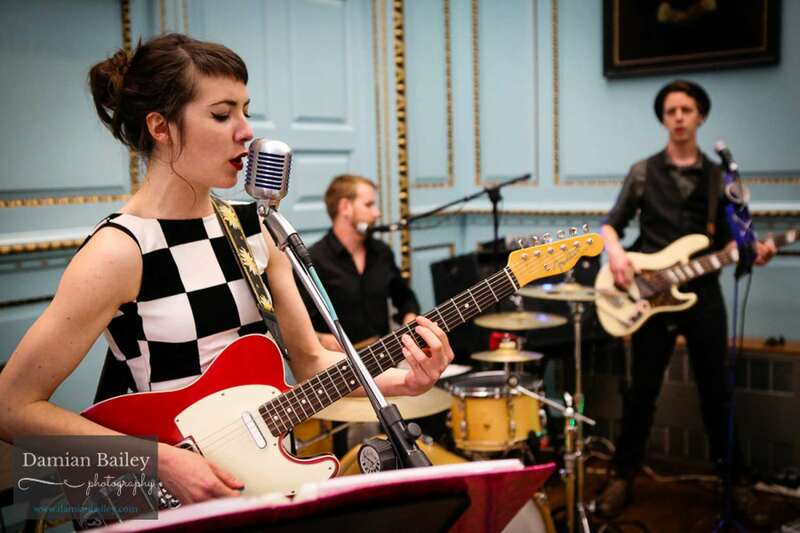 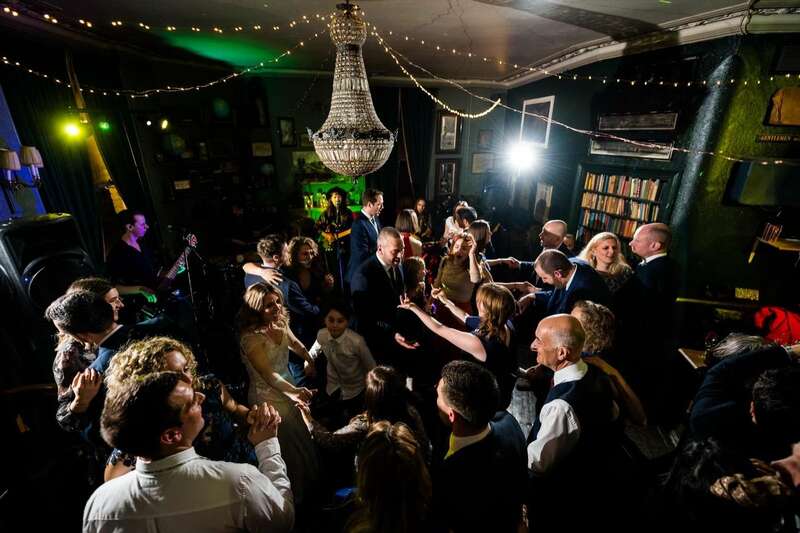 The band are one of our busiest wedding bands in Brighton, and early booking is recommended, particularly for weekend events in summer. 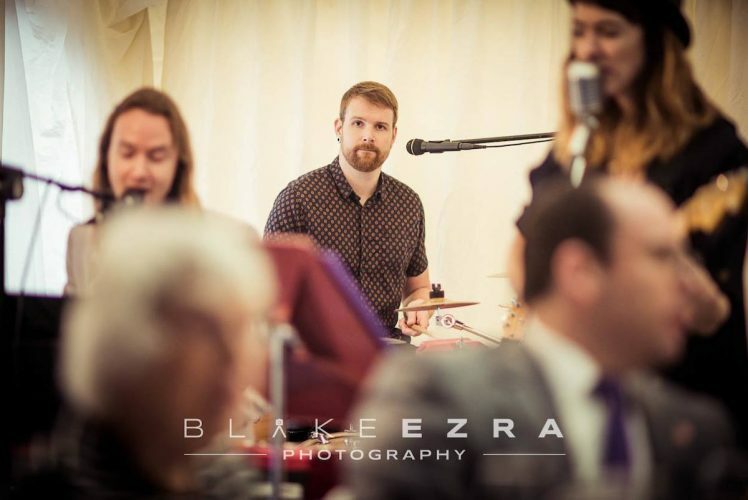 Finally, the band offer a roaming band option. 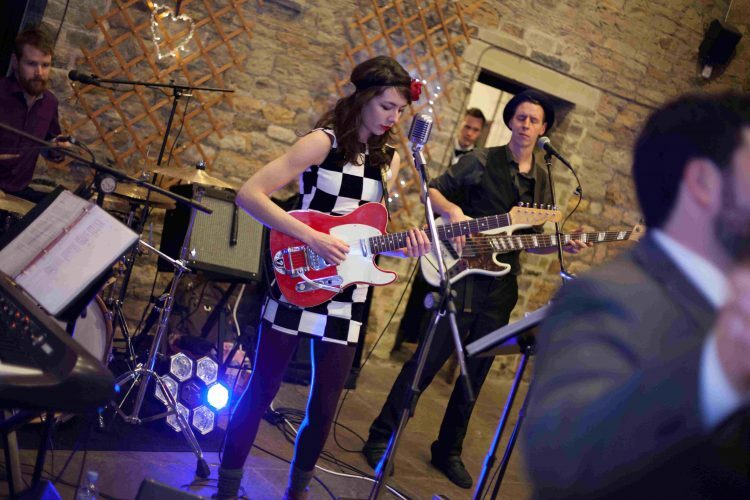 They're available to roam freely around your venue, unplugged, mingling with guests. 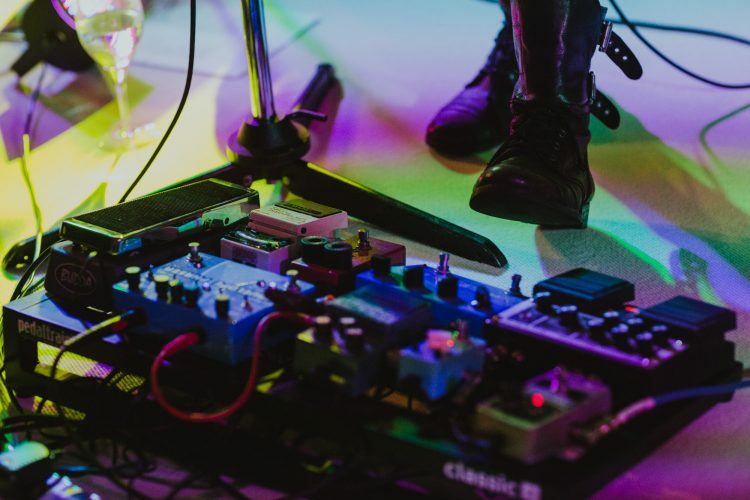 Unencumbered by cables, lighting rigs or bulky equipment, there's no no need for power or a stage. 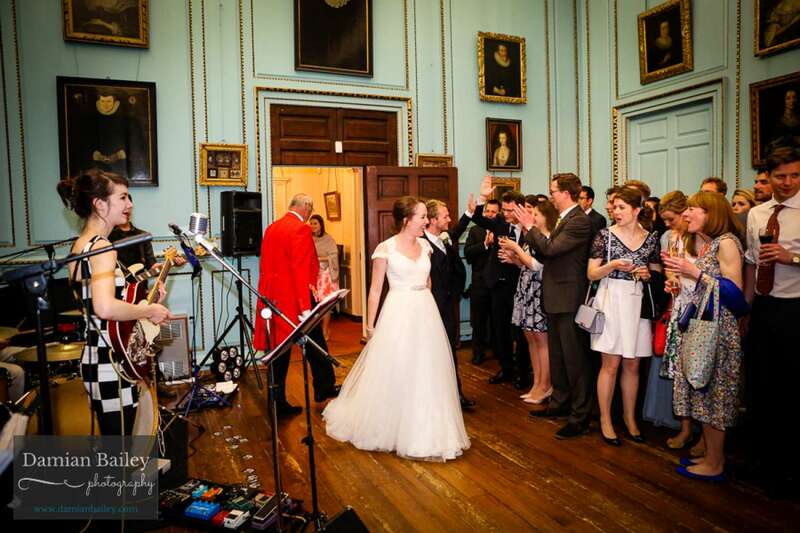 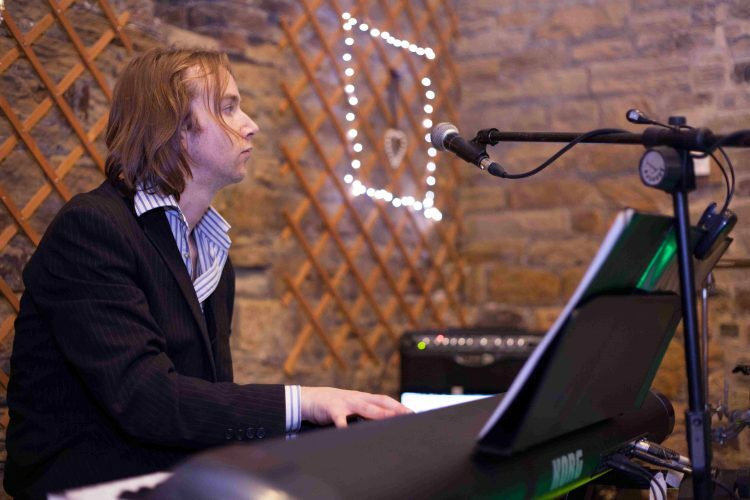 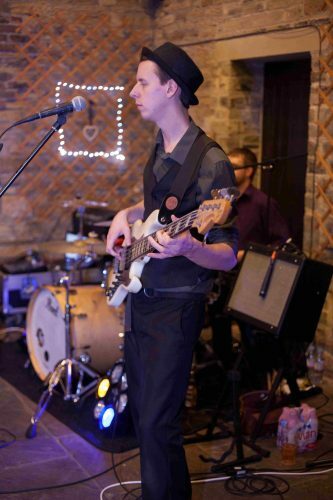 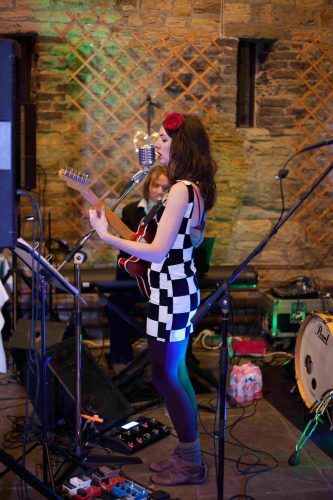 Just great acoustic music your guests can talk over, sing or dance along to! 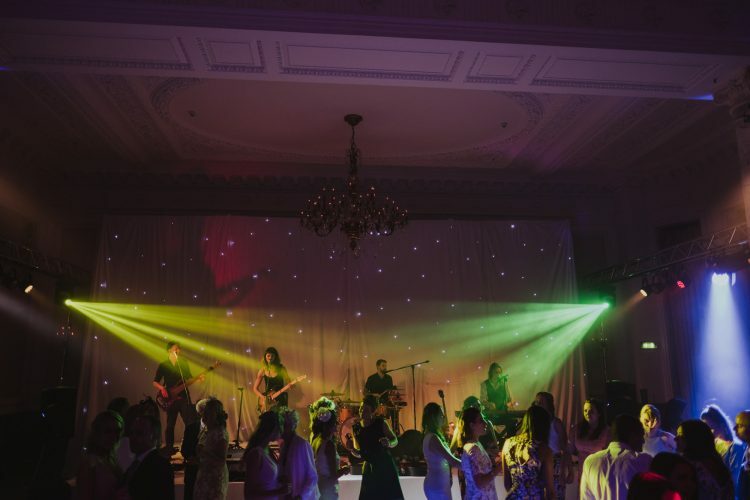 The Sweet & Lowdown are currently offering rates which may be lower than their advertised "from" price, for low season events (October to March), midweek events (Monday to Thursday) and some Fridays and Sundays throughout the year – please get in touch for more information. 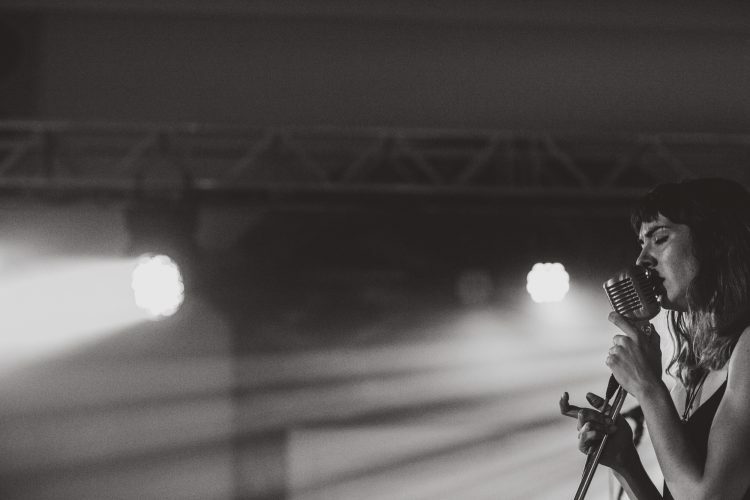 Nat King Cole – L.O.V.E.